The best way to find new friends on DIY is by being an active member of the community. It's easy to meet others when you ask questions or post supportive comments on their projects, especially when it starts a longer conversation. Another great way to find friends is by creating and sharing projects you’ve made. 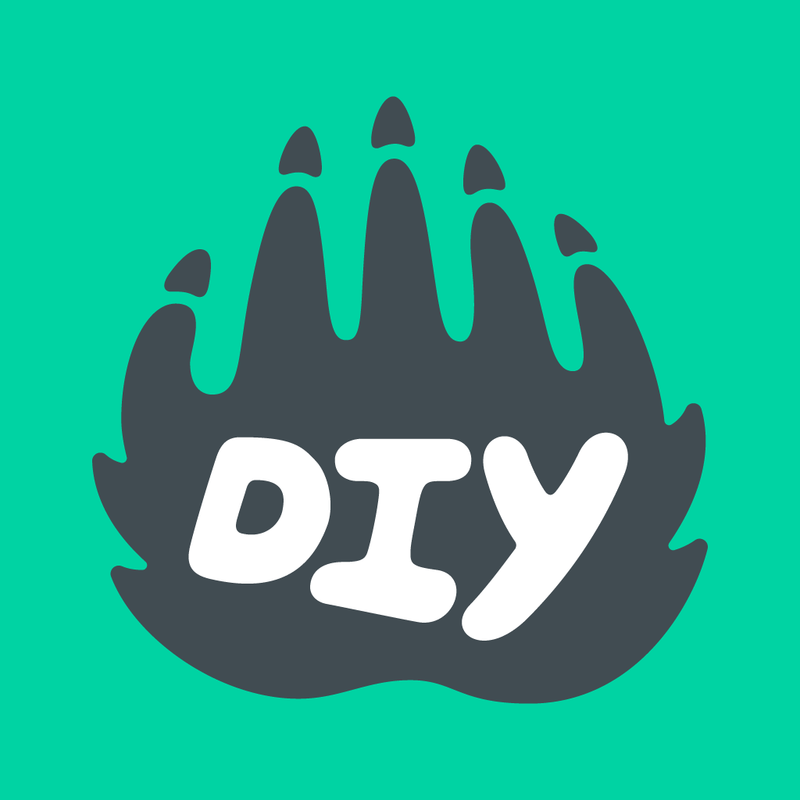 Many members come to DIY to be inspired by cool creations, so posting more projects means more DIYers will find your profile and want to follow along with what you make. If you’re looking for a specific DIY user, you can find their profile by entering their DIY username into the search tool. Once you’ve found their profile, click the “Follow” button. This will add them to your friends list and show all of their new projects in your Stream.